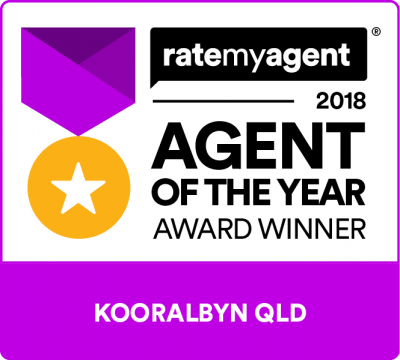 I can not thank you enough for finding us our amazingly perfect new home here in Kooralbyn. Not only did you go out of your way to make our dreams come true.... but you took time out of your own schedule to call, SMS and help us into the new area. Even after you had the sale you still called to make sure we are settling in. Thank you for the Port from the local vineyards which you delivered to our front door on our first night...cheers to you Pete you're a legend!! !